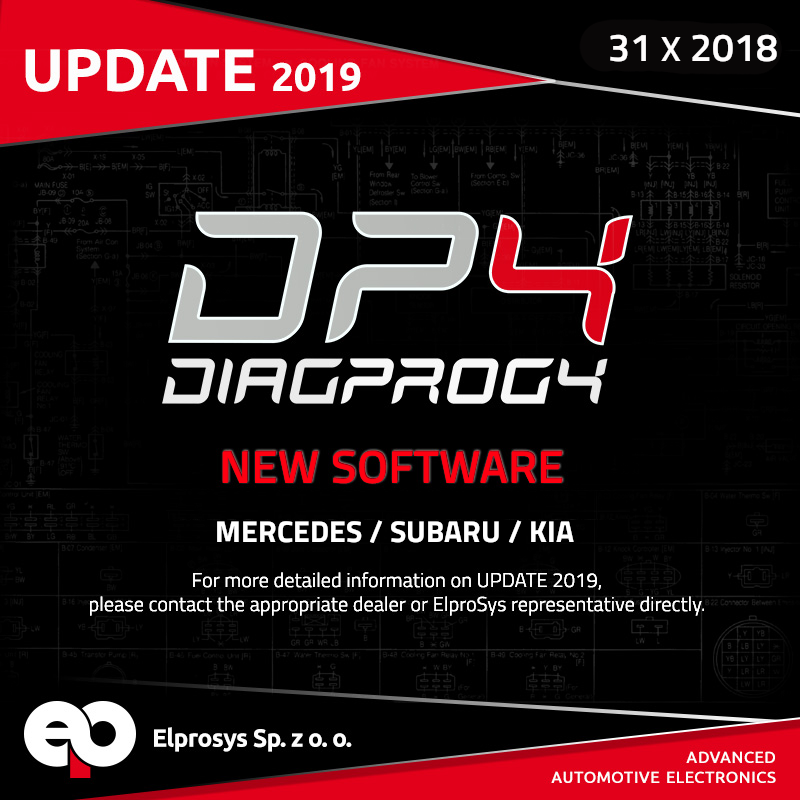 DIAGPROG4 DIAGNOSTIC TESTER – UPDATE 2019 – NEW SOFTWARE: MERCEDES, SUBARU, KIA!!! *For program no. 104 we recommend program no. 1073. 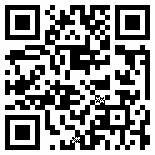 Subaru Outback, Legacy 2018 (D70F3529) - programming via OBDII - new software version.